E.M. Total Video Converter Command Line is a powerful console utility for video conversion between almost all video types and pocket devices include PSP iPod iPhone DVD VCD and etc. it supply you an easy and effecient way to add video encoding features such as video editing batch conversion quality control watermarking subtitling PIP and etc. to your server side application and build your own video hosting site on Windows and Linux(via Wine) server.E.M. 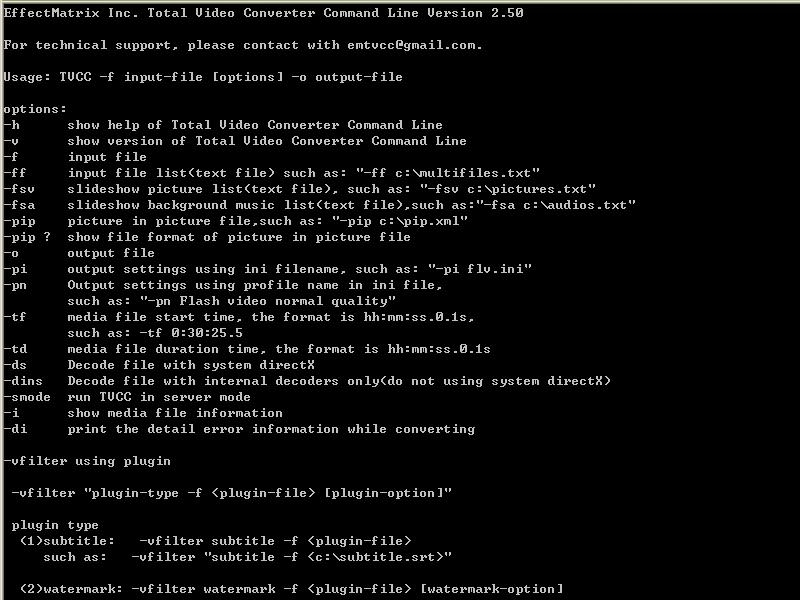 TVCC Online is a free online video converter based on E.M. Total Video Converter Command Line it can help you downloading and converting YouTube and other videos online without downloading and using any software you can also upload video to the server and convert it online.Key Features of E.M. Total Video Converter Command Line:1. Convert between all popular video and audio formats including flv avi wmv mp4 mov 3gp mp3 wma and etc. convert video to Pockect players such as iPod iPhone PSP and etc.2.  Supporting adding subtitles watermarks logos and copyright images to video.3. Supporting adding virtualdub filters to video.4. Supporting Picture-In-Picture mode.5. Combine several video and audio files to one video file.6. Generate slideshow with your favorite picture and music.7. Faster conversion speed and higher quality than other Flash Video Encoder or Video to Flash Converter.8. Full control over the converted video: dimension frame rate bit rate and etc with command-line parameters.9. Advanced video editing function lets you crop and fill the video.10. Audio sample rate bit rate channels and volume are adjustable with command-line parameters.11. Create thumbnail image for the converted video in JPEG format. 1 Add support of Picture-In-Picture mode.2 Fix the bug of thumbnail generating.3 Fix bug of TVCC in the old version.